Pehin Dato Lim Jock Seng was born on 22nd January 1944 and joined the civil service on 23rd July 1969. He started his career in the Museums Department where he was a Curator. 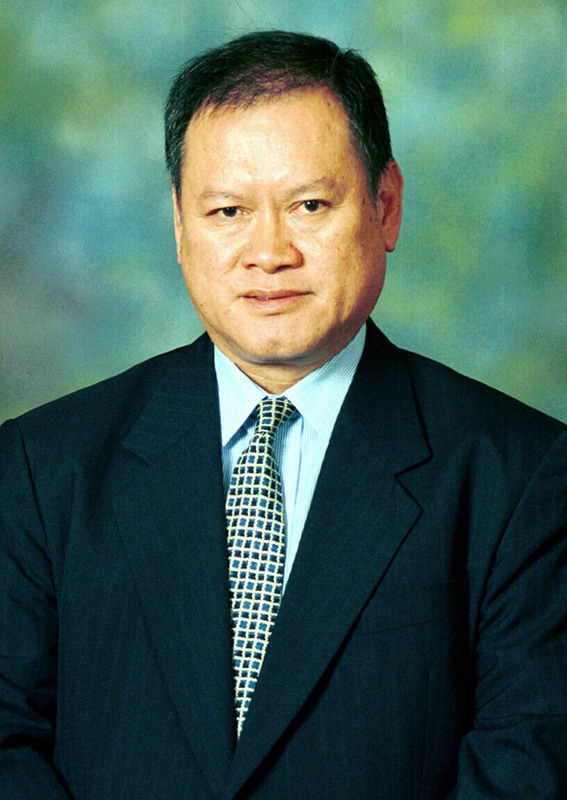 He later joined the Ministry of Foreign Affairs where among others he became the Director General of ASEAN Department, the Director of Politic and the Brunei Darussalam High Commissioner to New Zealand. He was then appointed as the Permanent Secretary in October 1986 where he held this position until his appointment as the Second Minister of Foreign Affairs on 24th May 2005. He was bestowed the title Pehin Orang Kaya Pekerma Dewa in 2004. 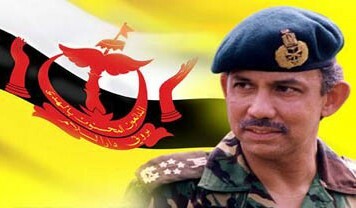 Pehin Lim is also a member of the Brunei Legislative Council. Pehin Lim is married to Datin Lim Bee Yong.